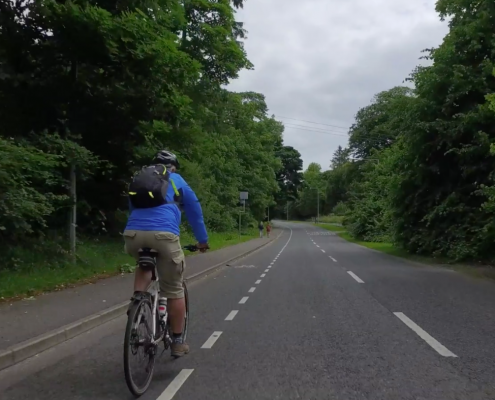 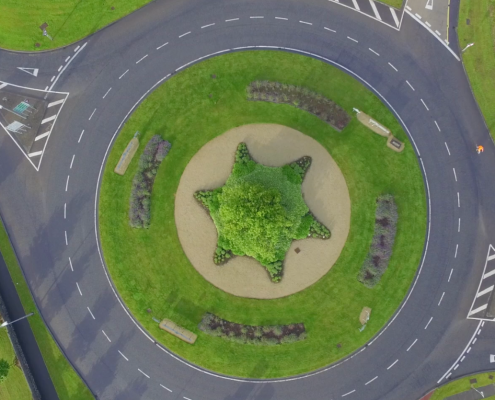 Smarter Travel is about cycle lanes, safe roads, making a lifestyle change, enjoying the great outdoors and getting to work quickly and safely. 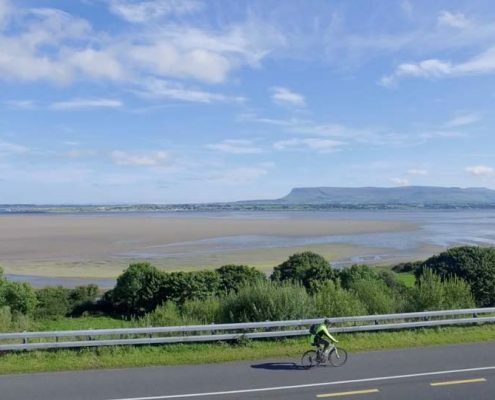 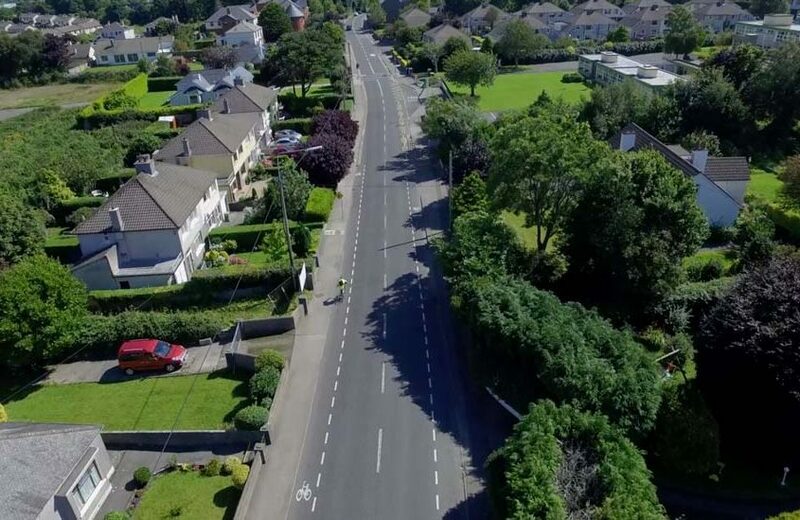 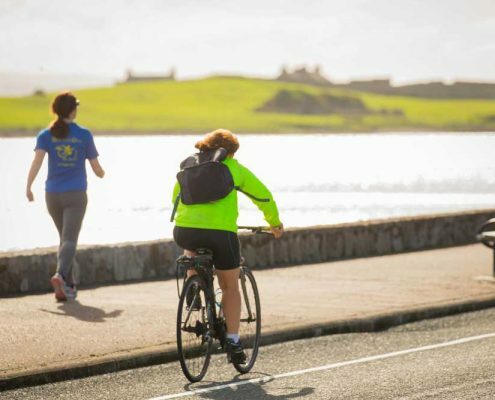 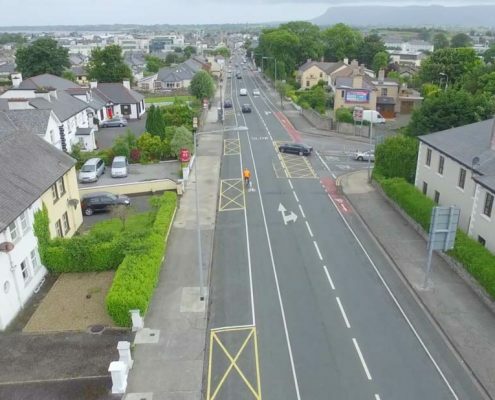 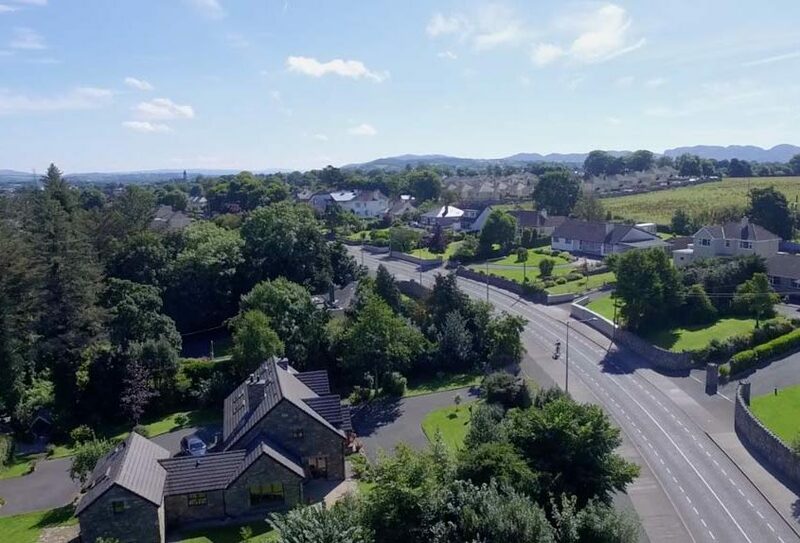 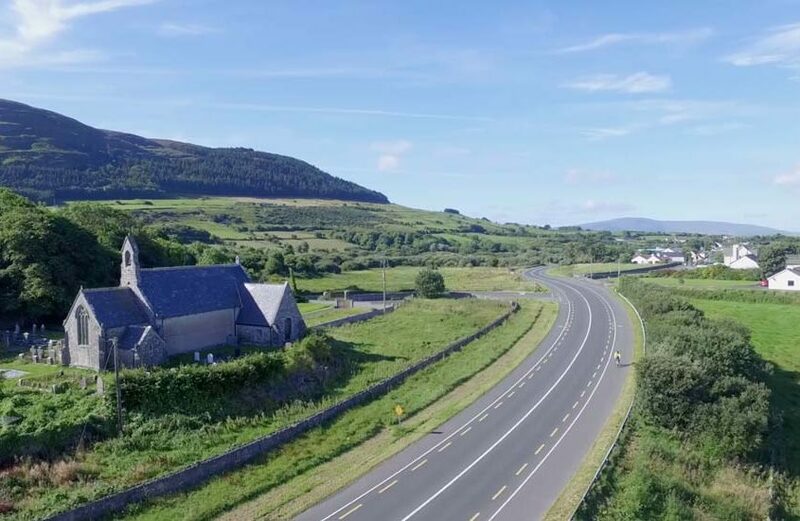 From Strandhill to Sligo City, 8km of dedicated cycle lanes taking in some of Sligo’s most spectacular scenery including Knocknarea, Benbulben, Sligo Bay, Rosses Point and Coney Island. 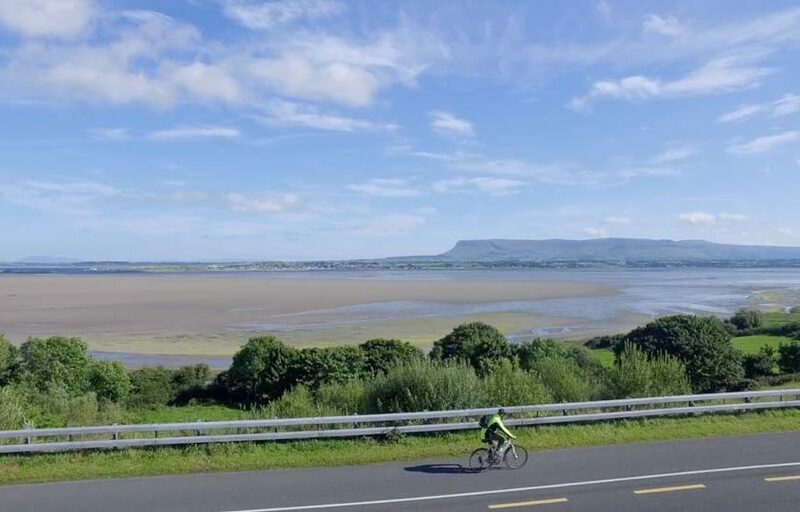 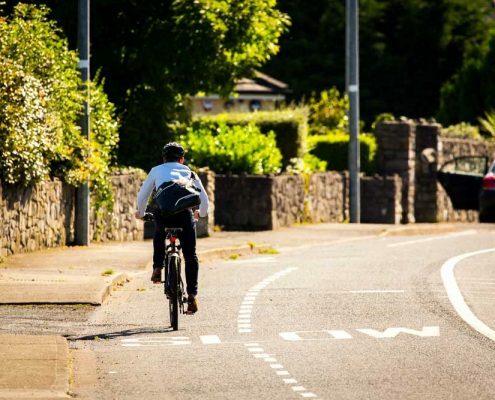 Commuters cycling to work, school or college, or tourists visiting Strandhill and Sligo Town.